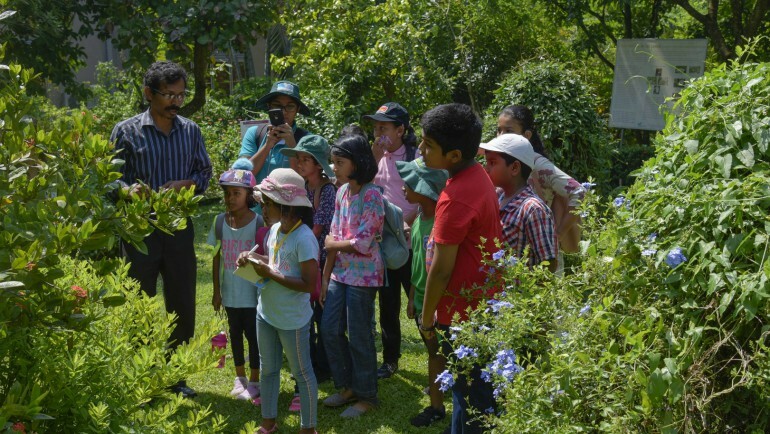 The ongoing programme of Dilmah Conservation and the Merrill J. Fernando Charitable Foundation in Eastern Sri Lanka to provide socio economic development and enhanced environmental conservation in the area culminated with the opening of the Thoppigala Heritage Park on April 18, 2013. 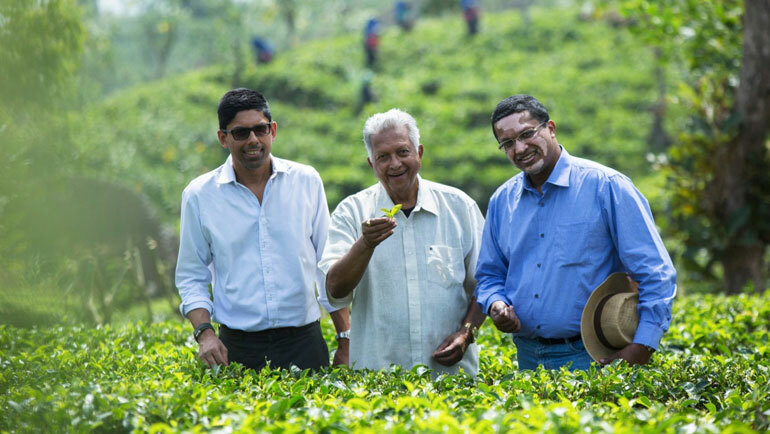 Dilmah Founder Merrill J. Fernando and his elder son Malik J. Fernando joined Hon. Gotabaya Rajapaksa - Secretary to the Ministry of Defence and Urban Development, the Commanders of the Army, Navy and Air Force, the Inspector General of Police and Commander of the Security Forces (East) and a host of other invitees during a ceremony held at the Heritage Park. 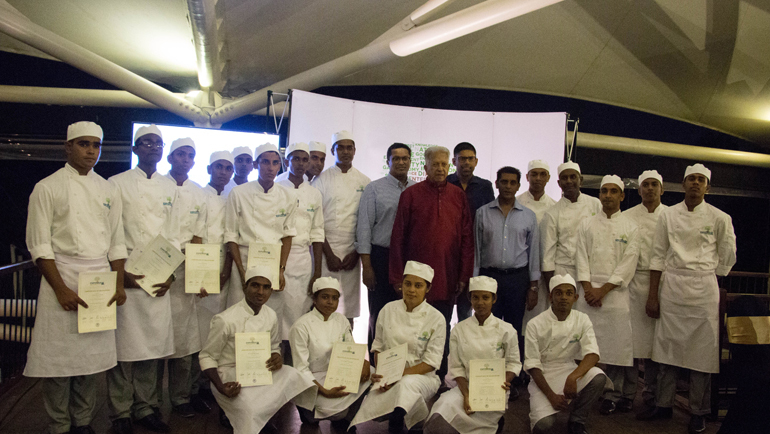 The Park was conceptualised and designed by Chartered Architect Nihal Bodhinayake who framed it in context of national and universal triumph of peace over war and the victory for all ethnic groups in Sri Lanka. The Thoppigala Heritage Park contains the Thoppigala memorial, dedicated to the lives lost during the battle for peace, the Eastern Theatre of the Sri Lanka Army, the Dilmah Conservation Heritage Centre and a number of facilities for visitors, including a fully functional camp site, nature trail and trek to the Thoppigala peak. 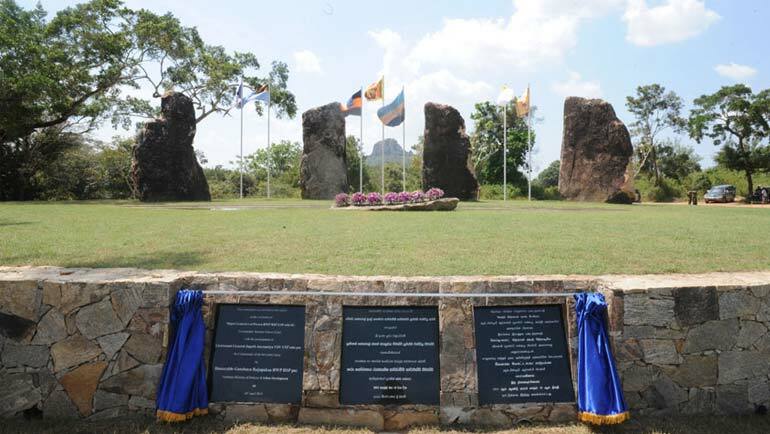 The Thoppigala Heritage Park was designed not only as an area which celebrates the peaceful integration of all communities in the aftermath of the 30-year long war that destabilised Sri Lanka ' moreover it is the foundation for establishing a developmental process that seeks to lift the area and its people generally. In the first stage, during construction of the Park, the schools and local environment were considered and development of both commenced. As a result, the MJF Charitable Foundation commenced a programme to provide uniforms, footwear and further infrastructural support to nearly 2,000 students in the area. In the first engagement, in December 2011, they all received shoes to address issues of ill health caused by children walking barefoot in the sometimes hostile terrain. To coincide with the opening of the Park in April 2013, a further 1,500 students from schools in the area received uniforms from the MJF Charitable Foundation. 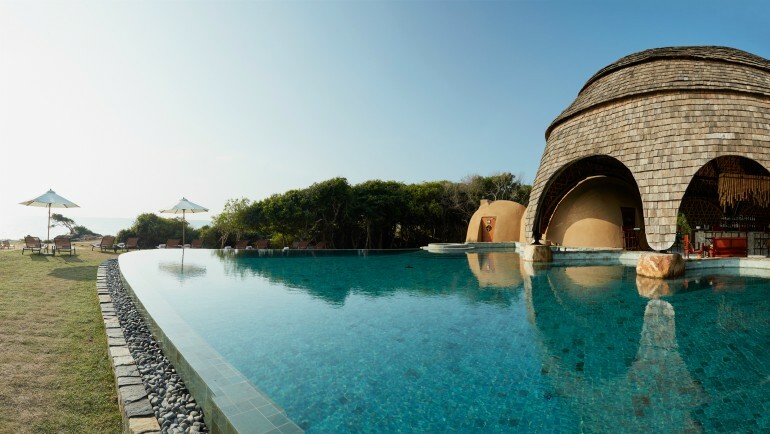 The final dimension of the establishment of the Thoppigala Heritage Park is the human development aspect which will bring the site to life and build bridges amongst the military and the local population through the Thoppigala adventure recreation facility, which includes a fully functional campsite and an obstacle course and trek to the Thoppigala peak. Visitors from nearby leisure developments will be invited to visit and have guided adventure walks through the area, cycle cross country or canoe on the nearby water body. 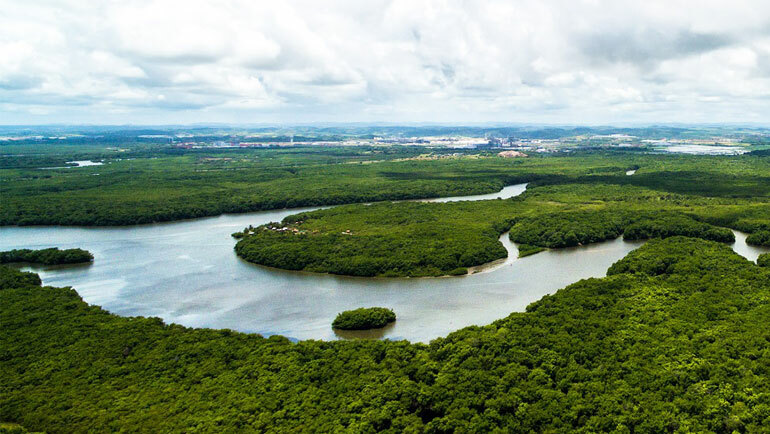 This is a unique aspect which will make the development a holistic one, which, whilst honouring the fallen men and women of the Sri Lankan Armed Forces, and the civilians who lost their lives, will also look to the future with the natural environmental, tourist and other features which will deliver social and economic benefit to the people of the area. 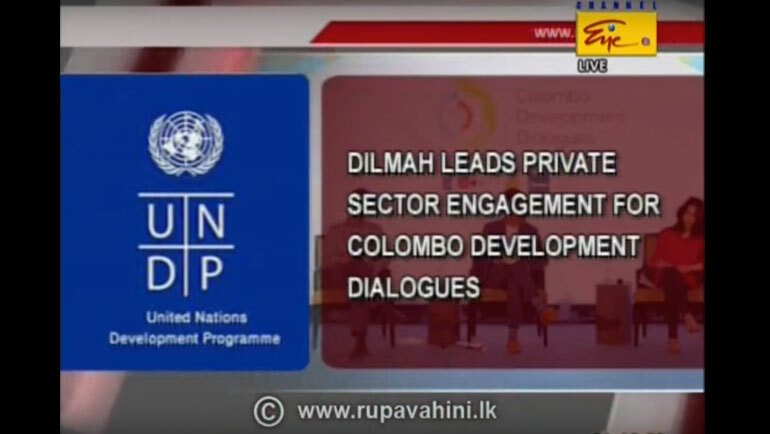 The collaboration between the Sri Lanka Army and Dilmah has progressively supported human development and sustainability in Sri Lanka. 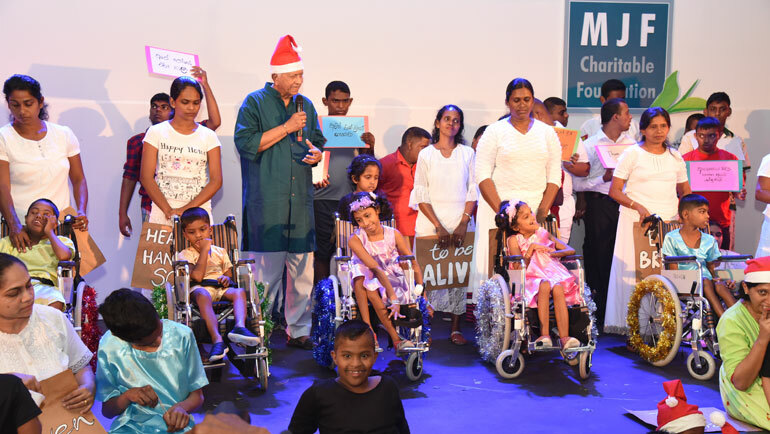 It is a programme that has evolved from the Dilmah Founder's belief that business should be a matter of human service, where the benefits are shared with the community and the underprivileged. 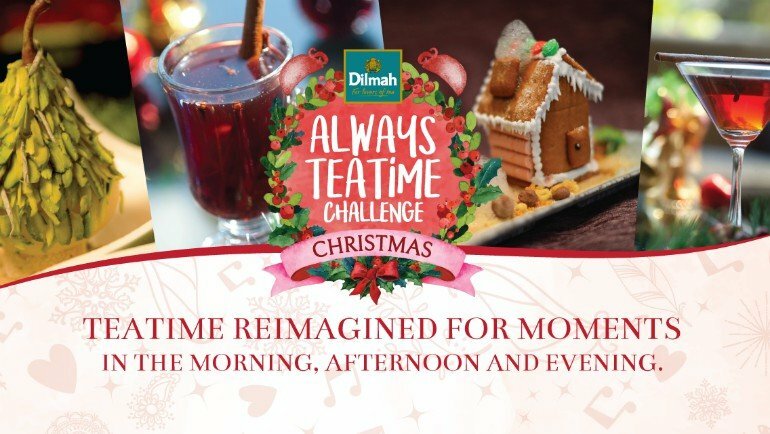 Merrill J. Fernando supports this unique yet simple vision through the work of the MJF Charitable Foundation and Dilmah Conservation which are funded with revenue generated through his family tea company.